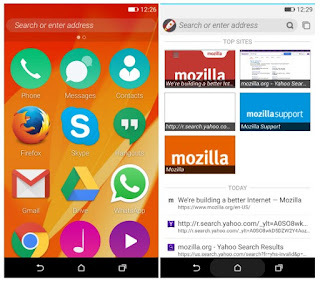 Today Mozilla released developer preview version of the new version of the mobile operating system Firefox OS 2.5. In addition to several new features important new feature is that now the owner of any Android-based device can test the Firefox OS. To do this, simply install APK-file without the flashing and changing the operating system. Firefox OS 2.5 is installed as a normal application. Previously, Mozilla Firefox OS developed with an eye on the available smartphones, but now the company changed direction and plans to raise user functionality rather than low price. 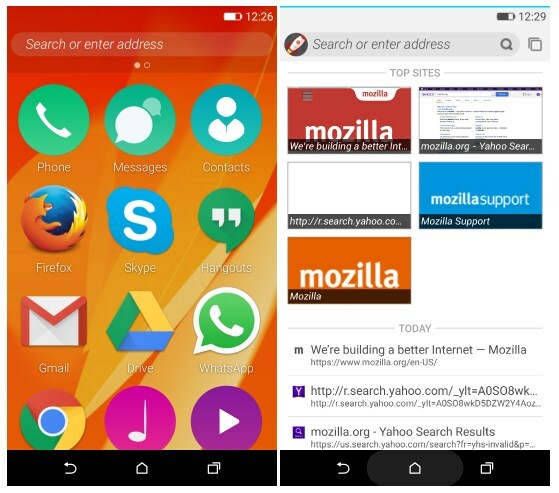 The Firefox OS 2.5 adds support for extensions, like in the Firefox browser for personal computers, private browsing mode, and the ability to keep the site on the home screen.